One of the most common childhood physical disabilities in Australia is cerebral palsy. Since children with cerebral palsy have difficulty controlling their muscles, they usual require ongoing therapeutic assistance. 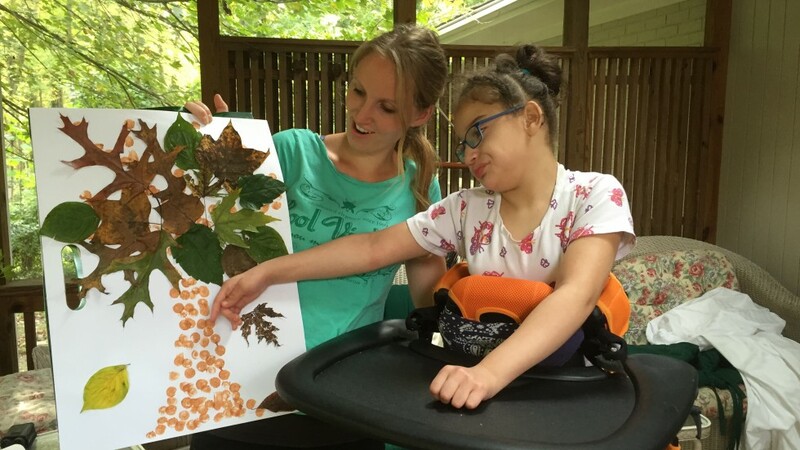 PROaupair works with a number of host families with children with cerebral palsy, matching them with childcare professionals trained as either physical or occupational therapy assistants. Our highly skilled childcare professionals use their training and experience to help children with cerebral palsy improve both fine motor skills (dexterity) and gross motor skills (larger movement and coordination). Mira was born with cerebral palsy, leaving her unable to speak, walk on her own or feed herself. To provide Mira with the support she needed, Mira’s parents hired Laura, a physical therapy assistant from Germany. Laura helps Mira with her therapy homework and also supports her in her usual day-to-day activities.